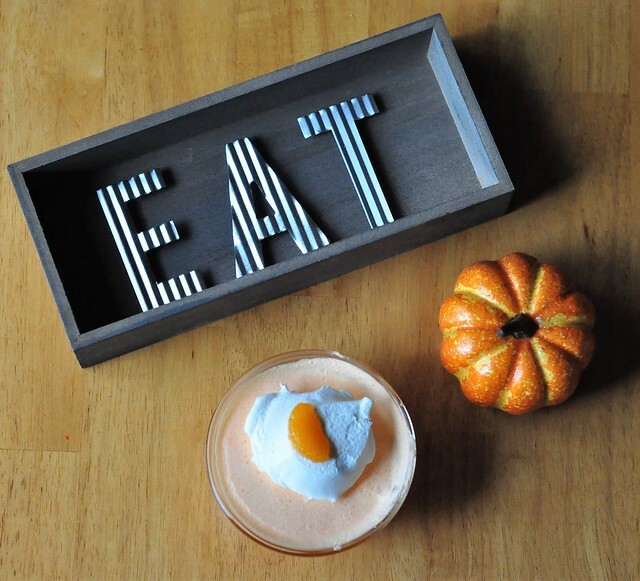 This recipe, like every other recipe that I share, is easy to make. I do have four kids, and very little time, so complicated, time-consuming recipes are a no go! In order for a recipe to become shareable, it must be both delicious AND simple to whip up. Cooking/Baking time is also a factor. The faster it is to make, the more likely it is to top my list of favorites! 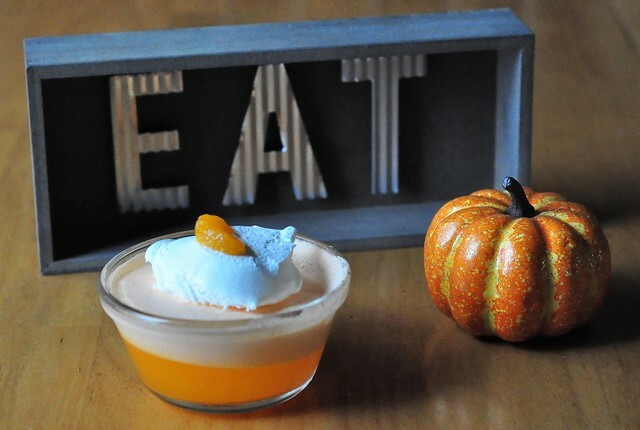 My older sister, Sharilyn, serves this Jello dessert at every holiday dinner, and it has been one of my favorites since I was a young child. No matter how many times I make it, I still have to text her before I do, and ask her for the measurements just so I don't mess up a good thing. So now it's recorded forever, and I have a point of reference. 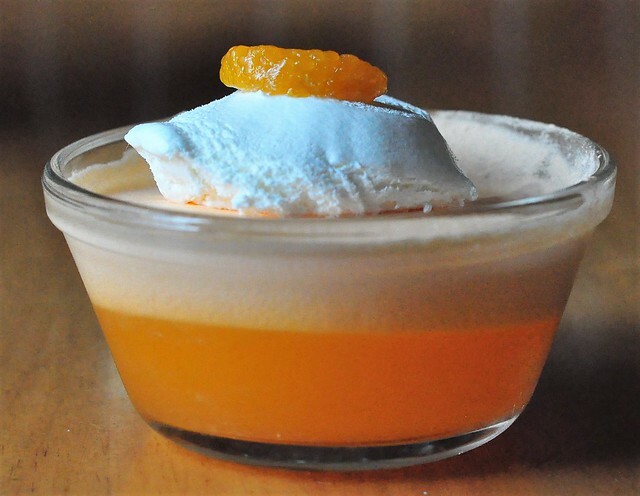 It just didn't have a name, so I had to give it one: Orange Creamsicle Jello! Holiday dinners just aren't the same without it! 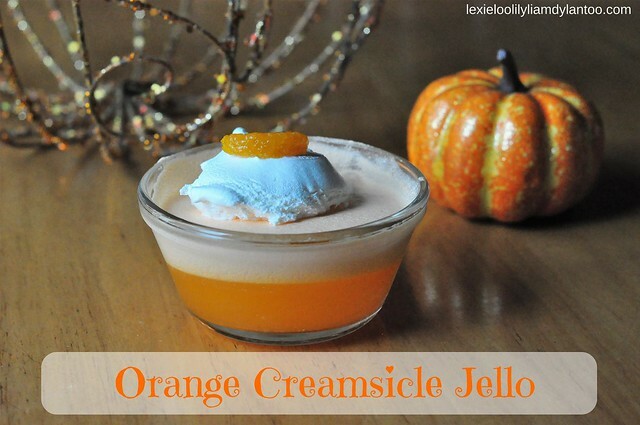 This Orange Creamsicle Jello recipe was perfect to share for this month's Year of Color post! Prepare Jello as directed on the box. 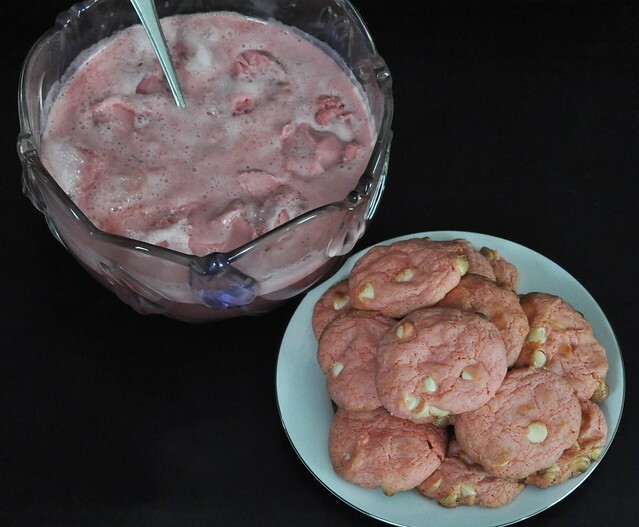 When it's finished, use a mixer to mix in one tub of softened whipped topping. 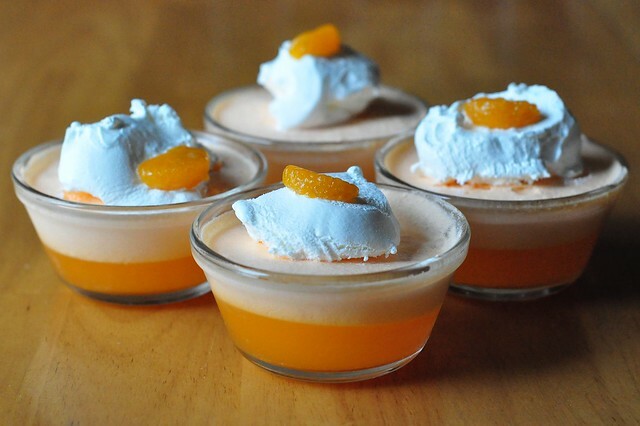 Pour into dessert cups and place in the refrigerator. 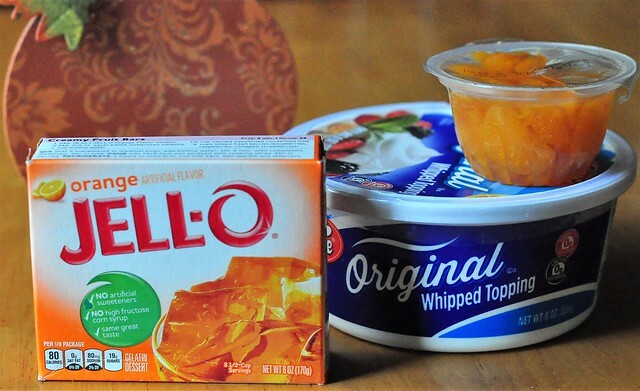 Jello will set quicker than usual, but still requires a few hours to set in the fridge. 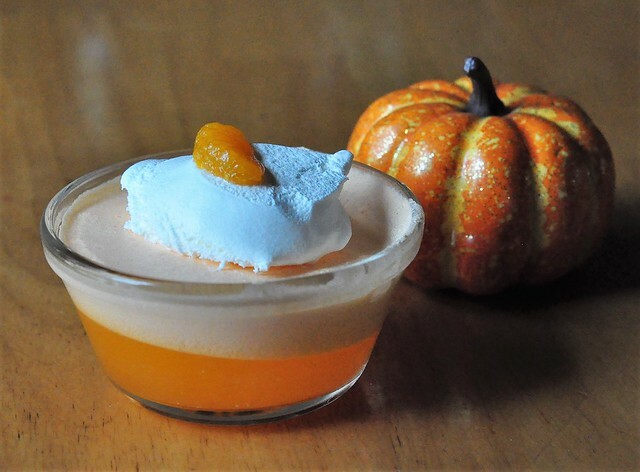 Just before serving, top the dessert with a spoonful of whipped topping from the second tub. 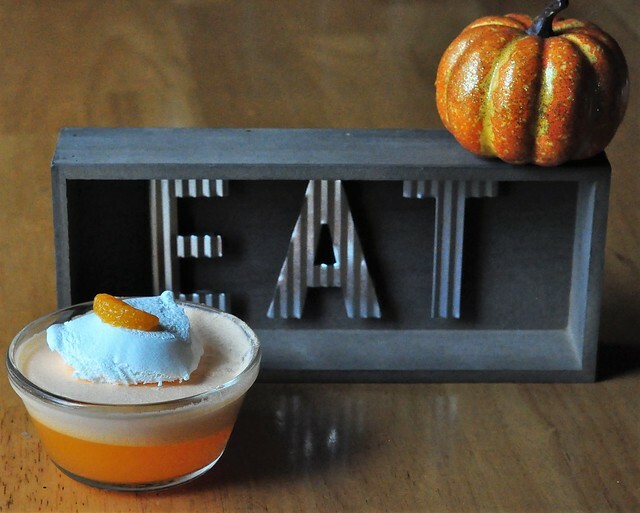 Garnish with a mandarin orange slice and serve. 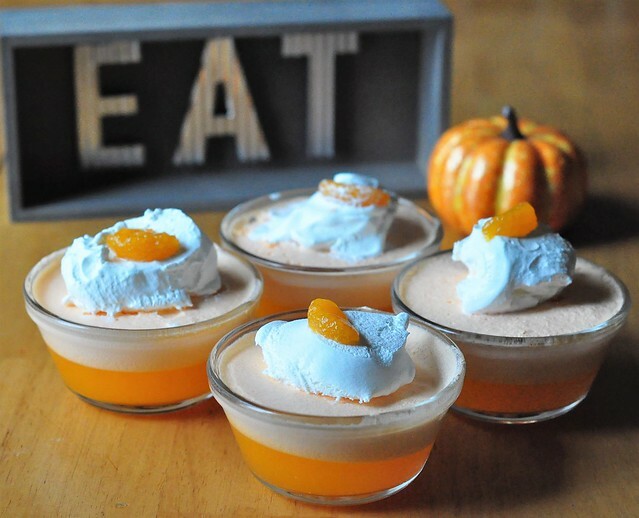 Even though we whipped up our own batch of Orange Creamsicle Jello last week, I'm really looking forward to eating it at Thanksgiving dinner this upcoming week! Happy Thanksgiving, my friends! I hope you all (or rather, all of those who are celebrating) have a wonderful Thanksgiving with your families. May it be full of good food, great company and lots of happy memories! 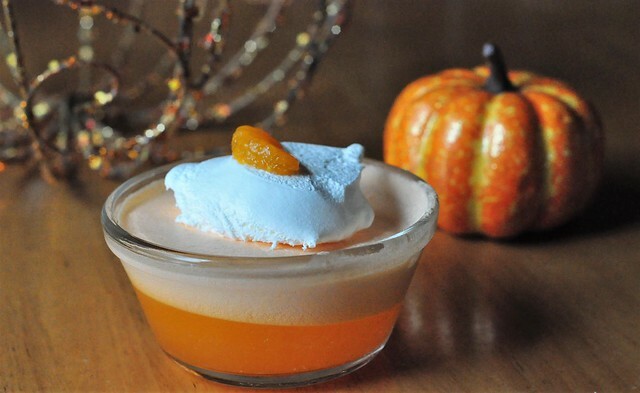 Although this orange jello recipe is one of my favorite holiday desserts, I would LOVE to hear more about yours! 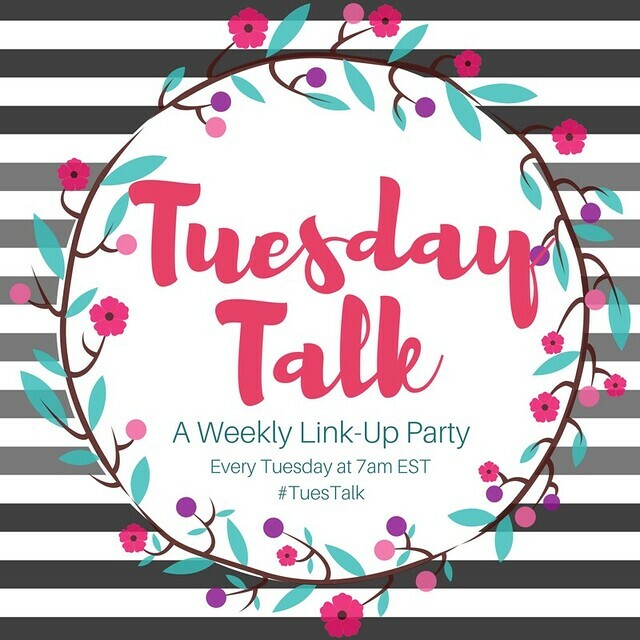 Visit my co-hosts, Little Dove Blog, Sunshine and Munchkins, and Thrifty Wife Happy Life to see their ORANGE posts, and link up your own posts below! The link party will remain open all month long. Join us on December 15th to link up your posts! 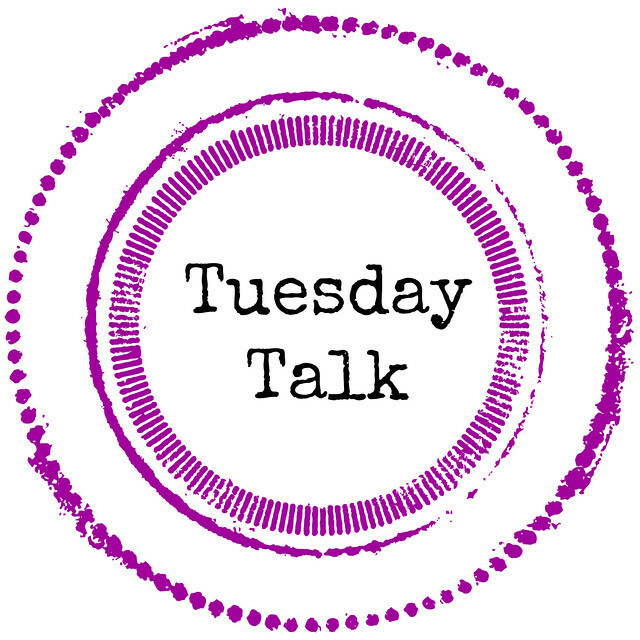 Link up for both A Year of Color and Tuesday Talk below! OMG this looks sooooo good! 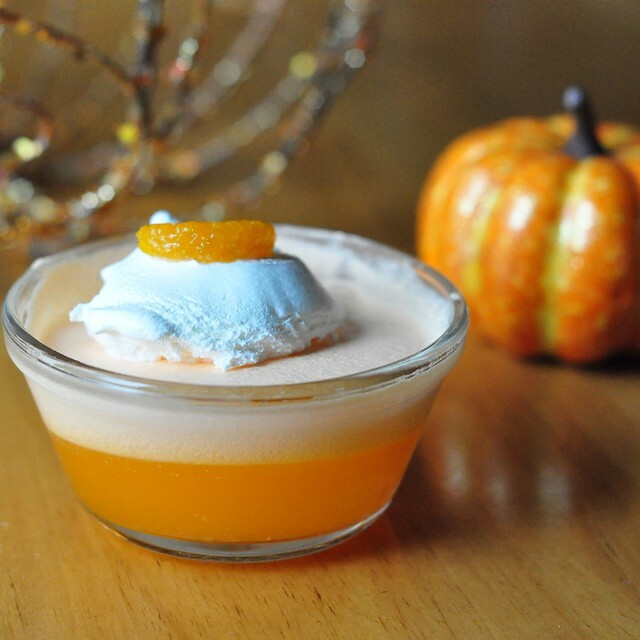 This look delicious and so festive! I love it. Thanks for sharing and Happy Thanksgiving! Ummm, yes please! This sounds and looks amazing. Hope you all have the happiest of Thanksgivings!! I hope you and your family have a happy Thanksgiving! Yummmmmmmm I'm going to try this! !